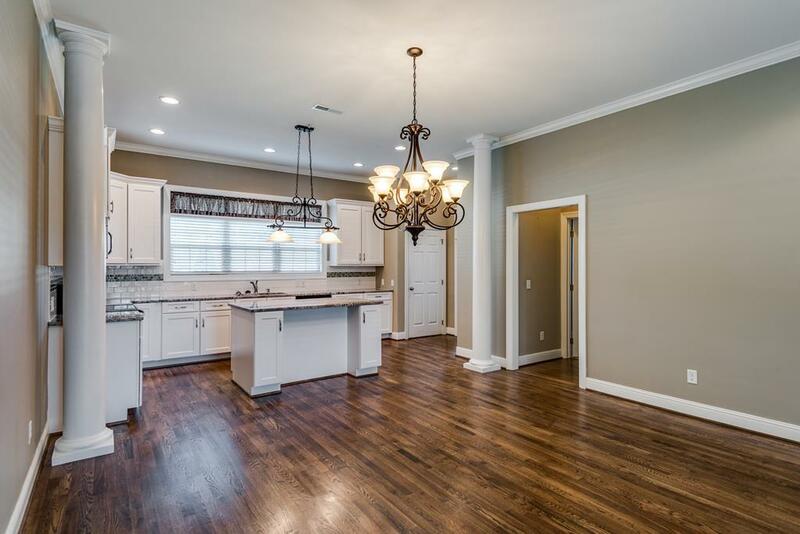 This sophisticated home is practically maintenance free. 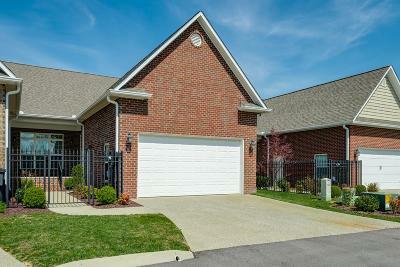 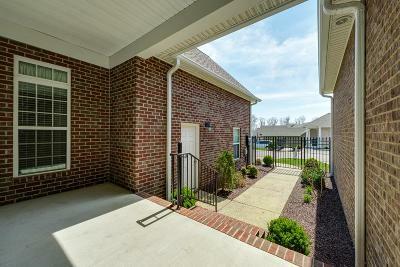 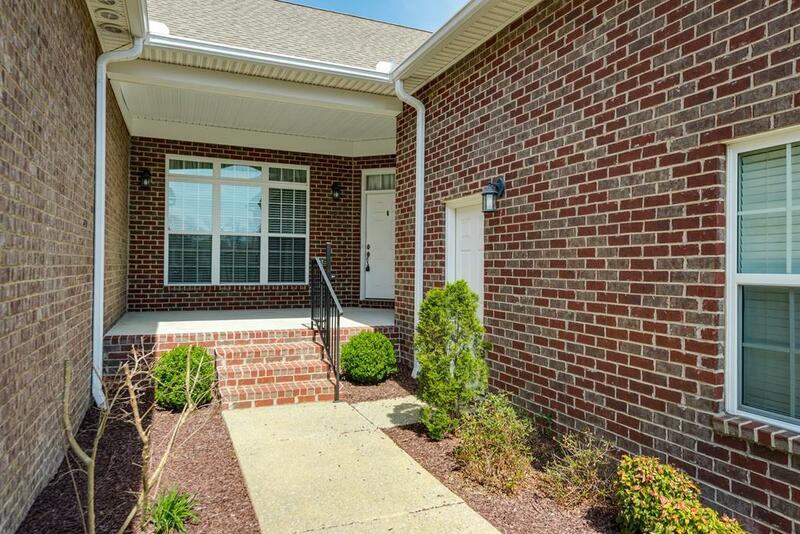 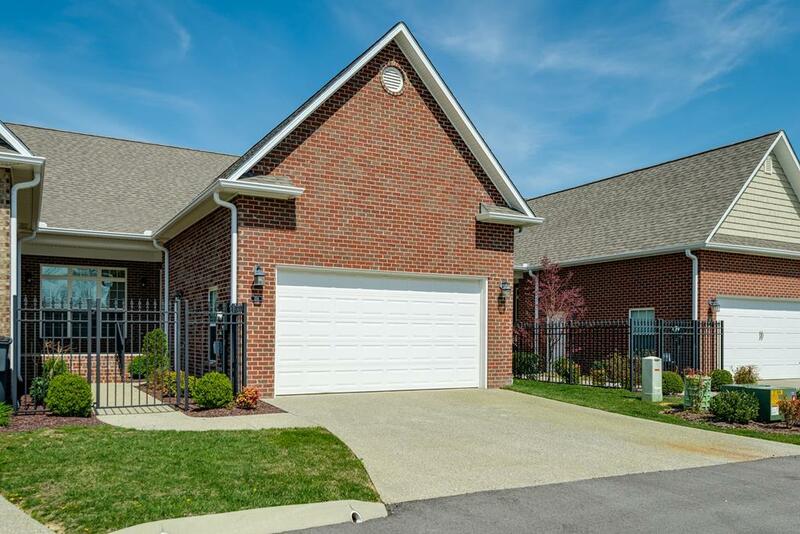 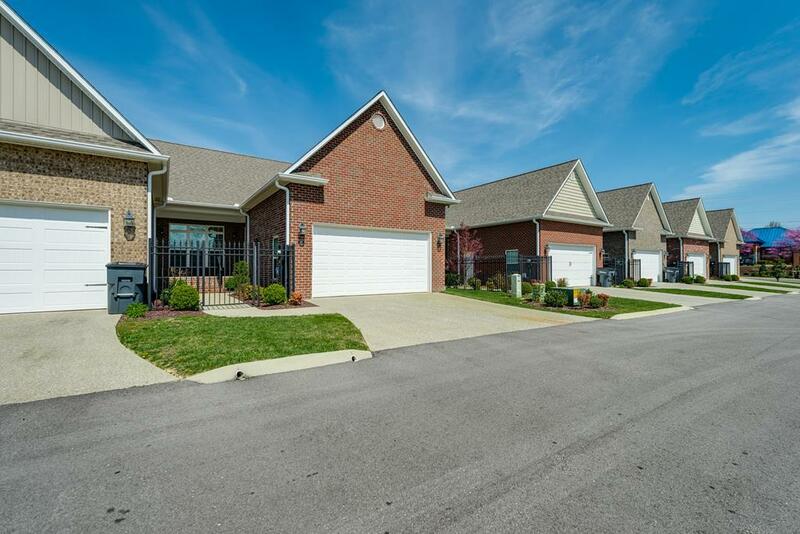 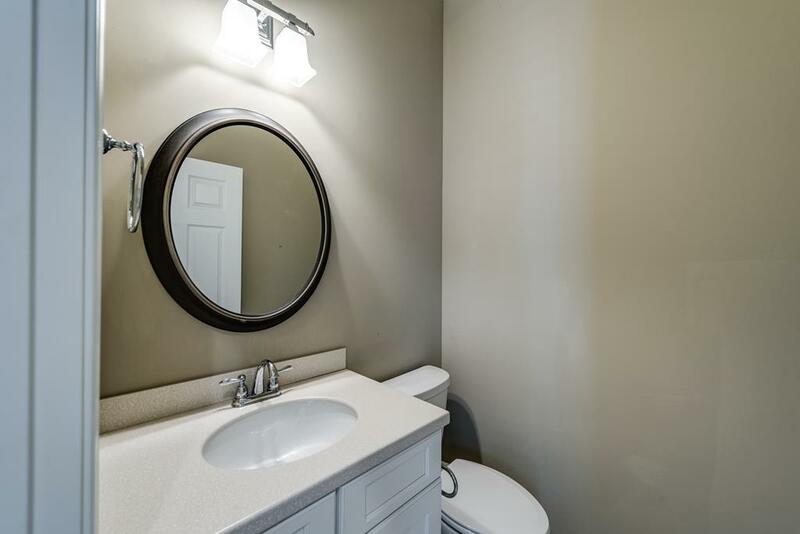 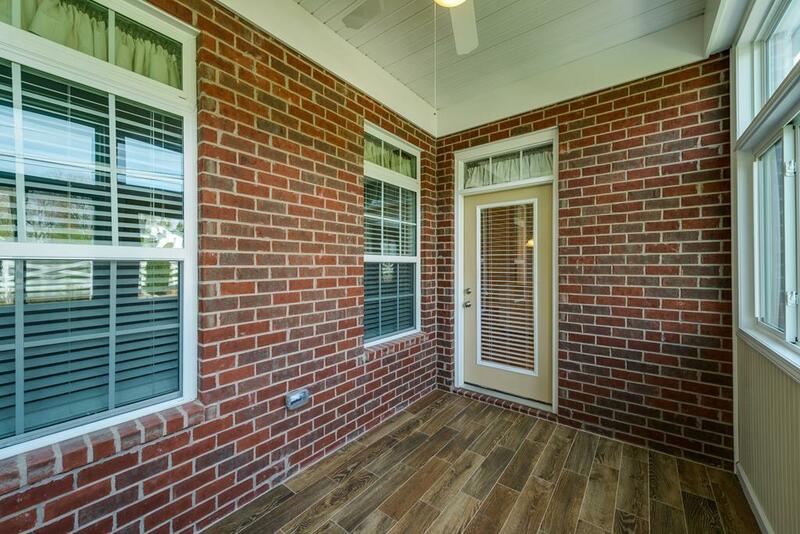 Located inside Cookeville City Limits you are only minutes to everything. 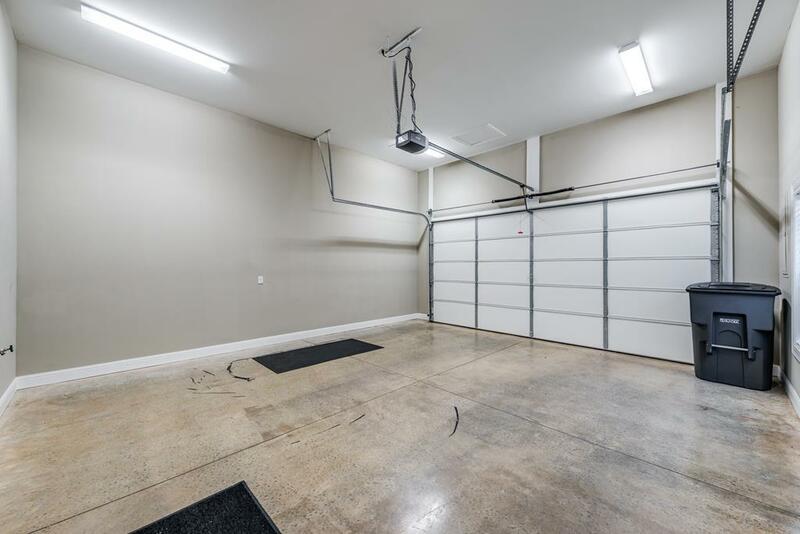 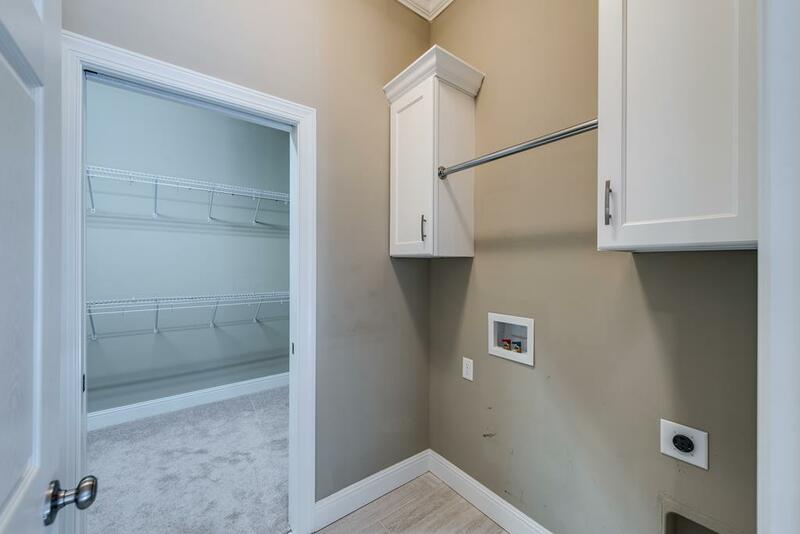 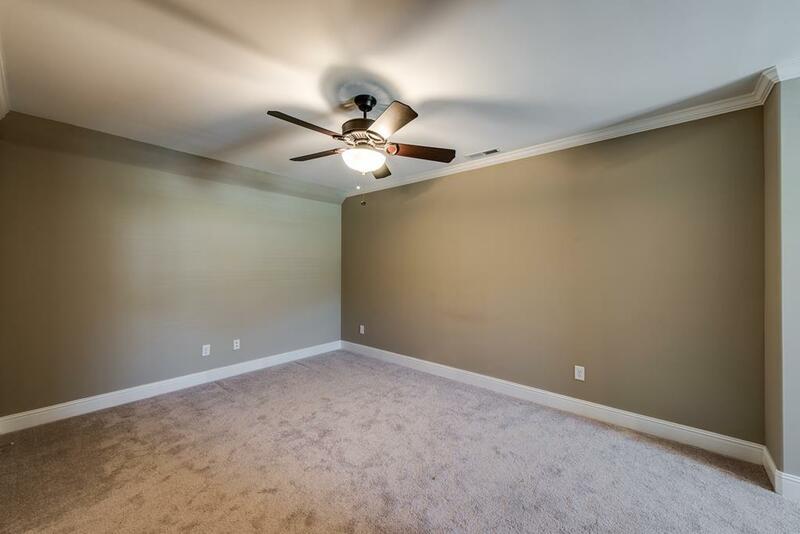 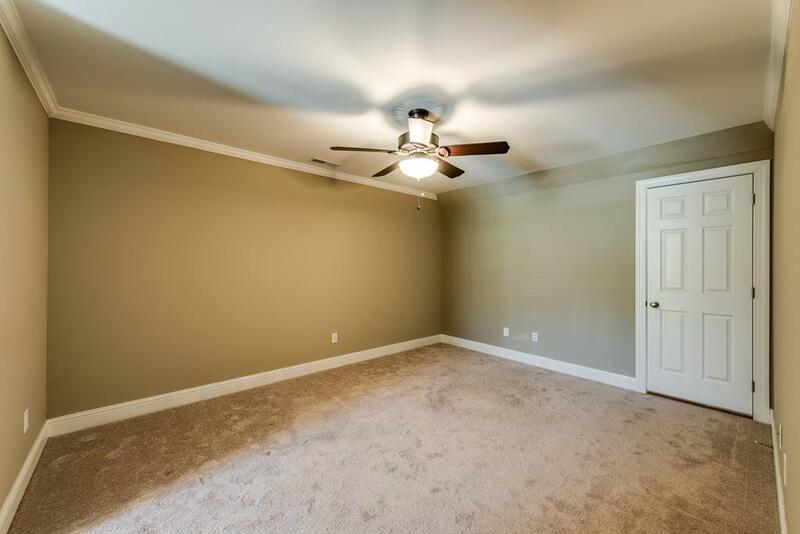 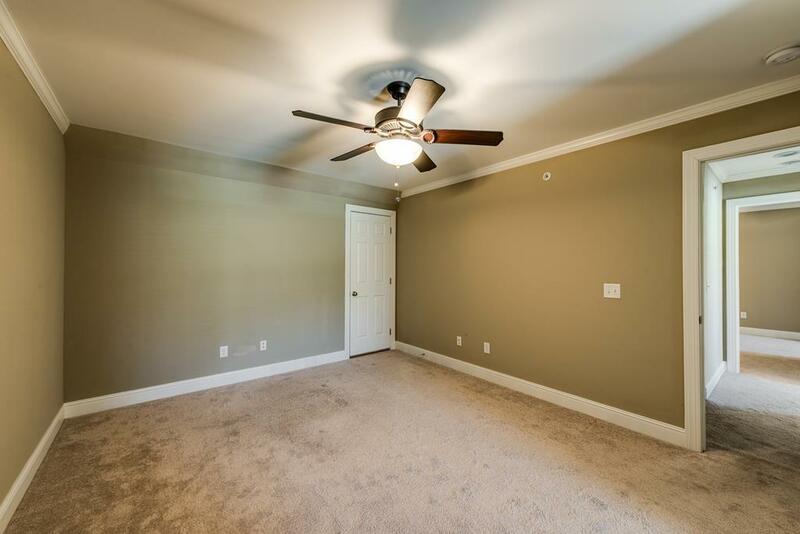 With 1800 square feet there is plenty of room for everyone. 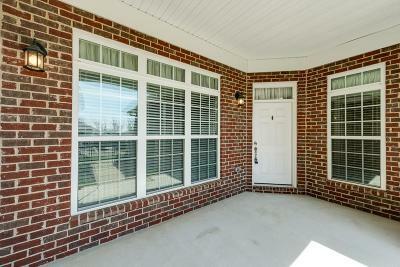 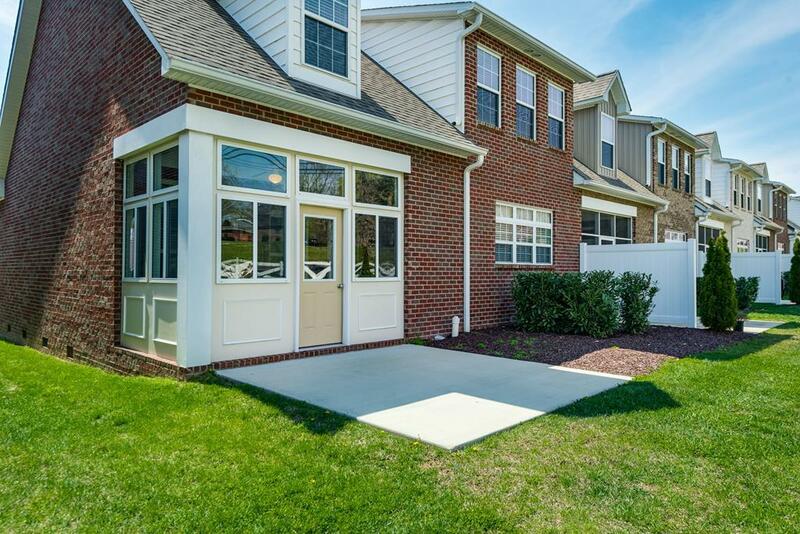 Beautiful gated entrance leads you the the front porch entryway. 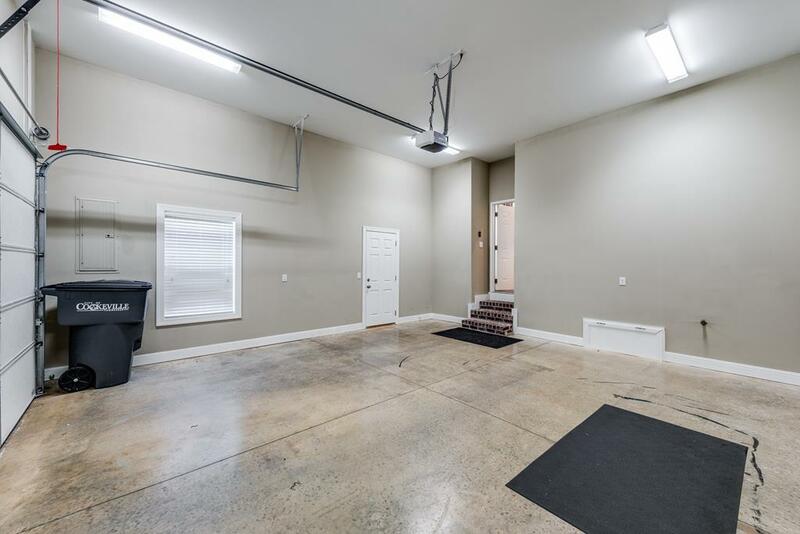 Walking inside you will love all the open living space. 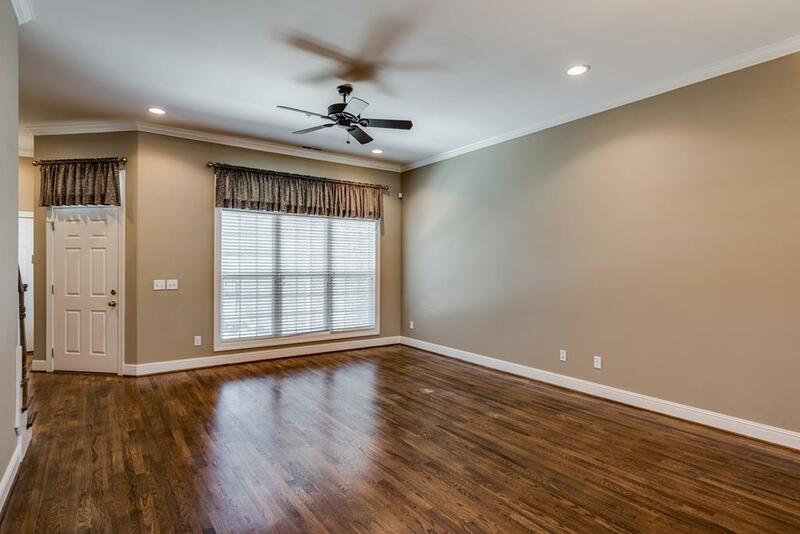 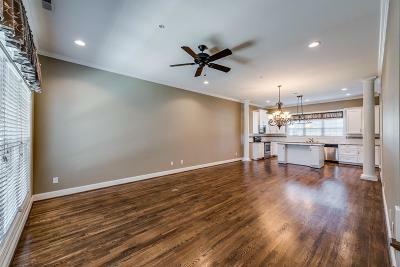 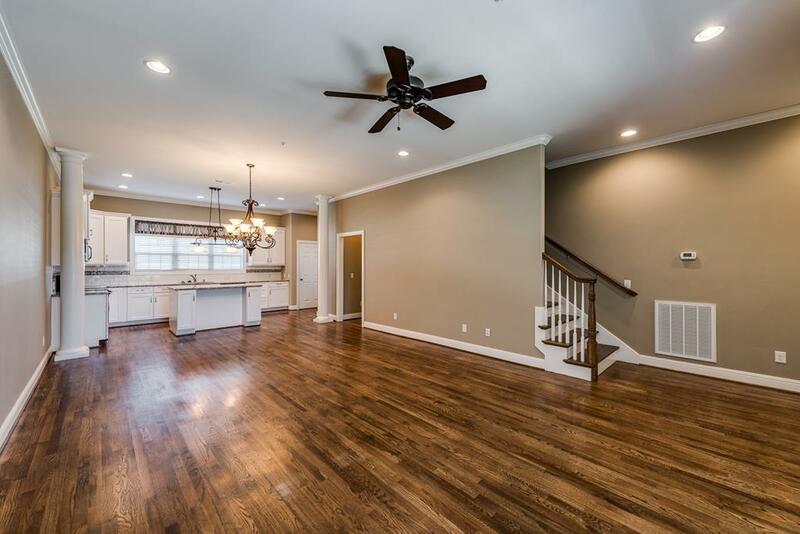 Living room with gleaming hardwoods opens to the dining and kitchen area. 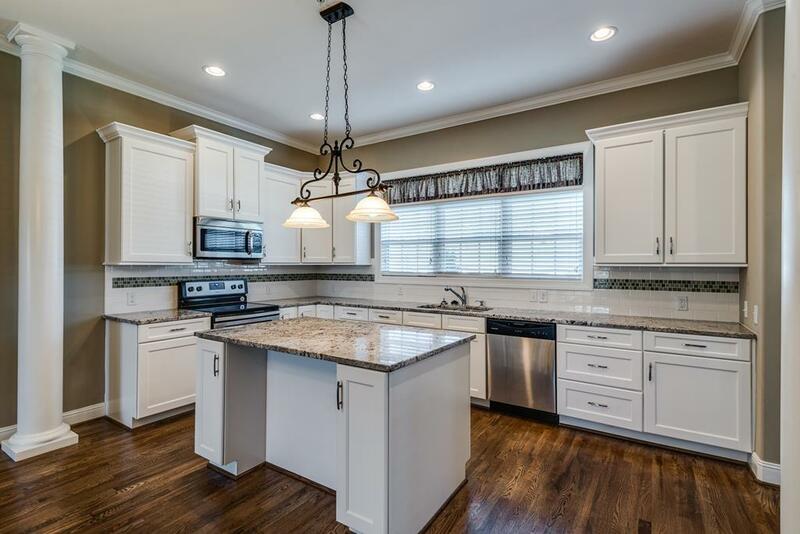 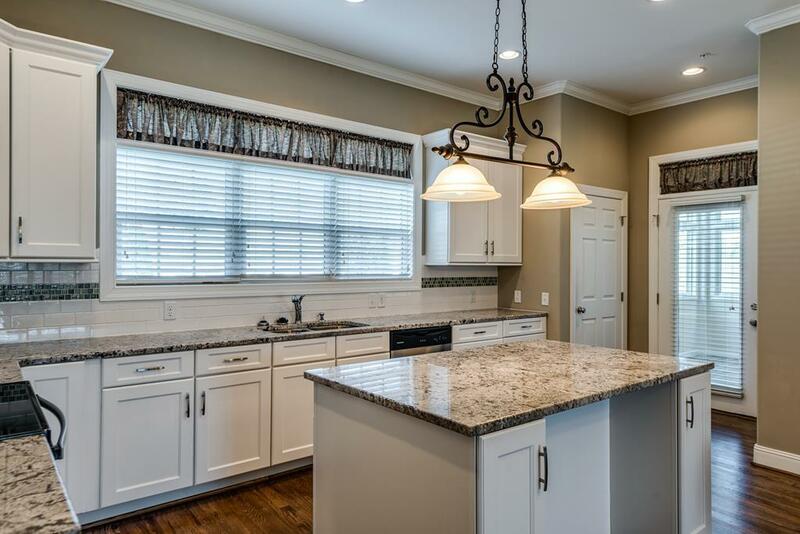 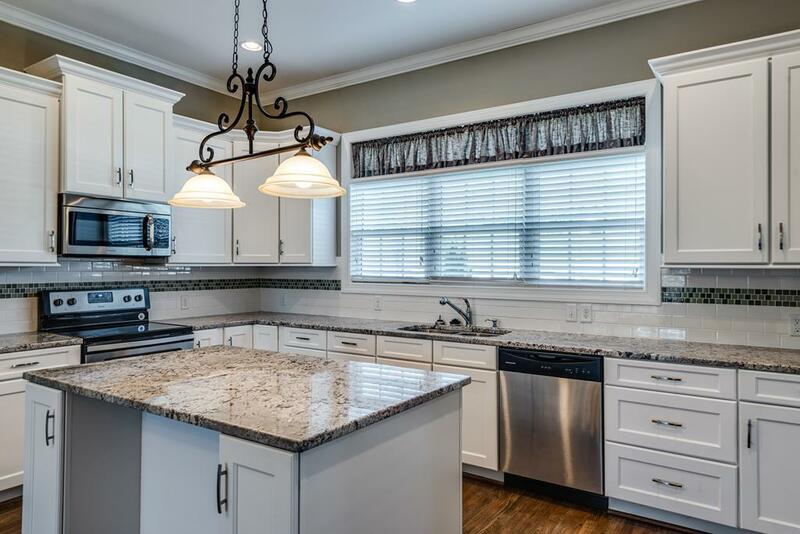 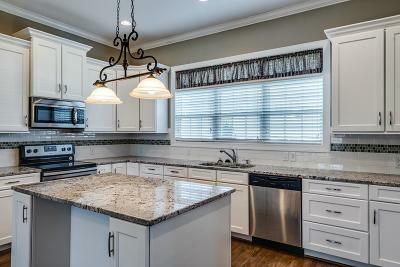 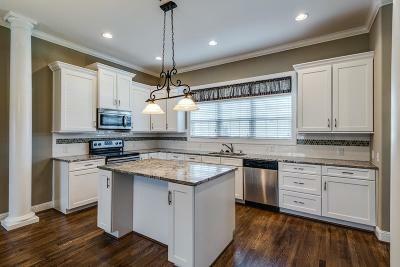 Gorgeous kitchen with island, granite countertops and all stainless appliances. 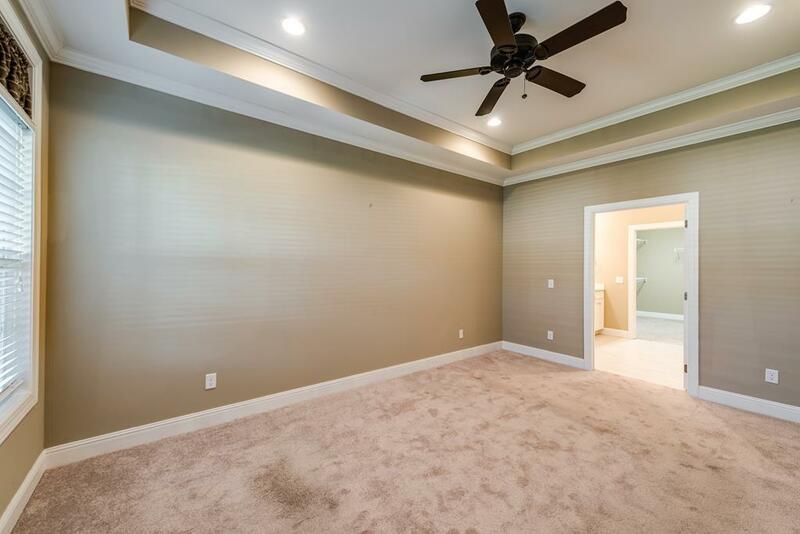 The main level oversized master bedroom will not disappoint offering a large master bathroom and huge walk-in closet. 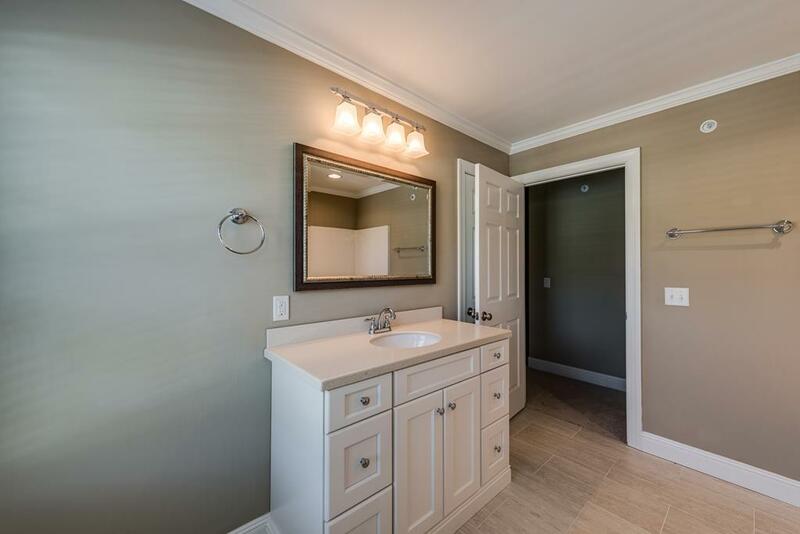 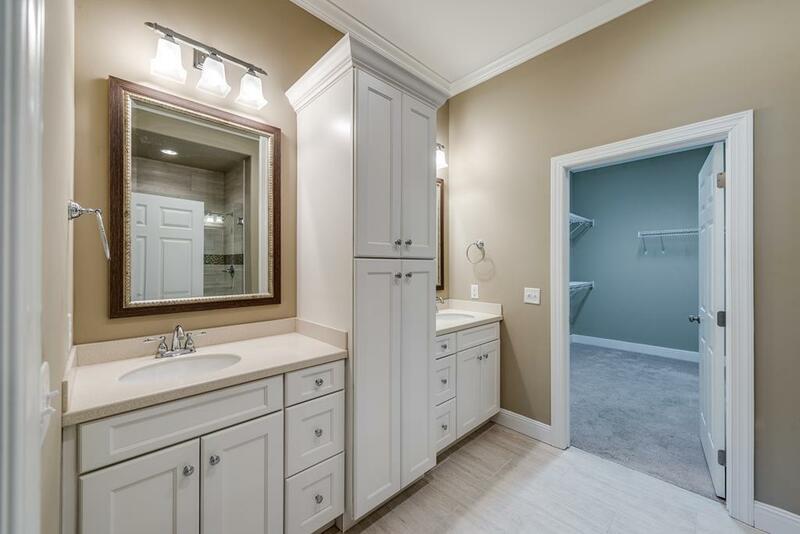 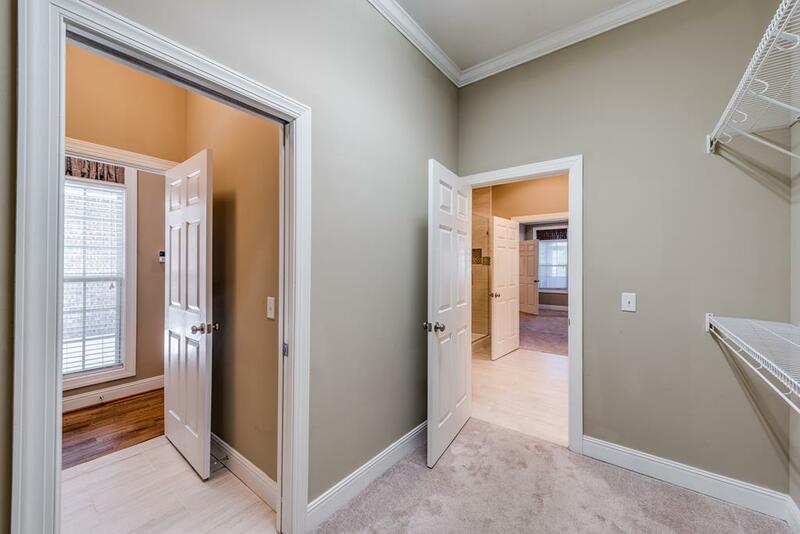 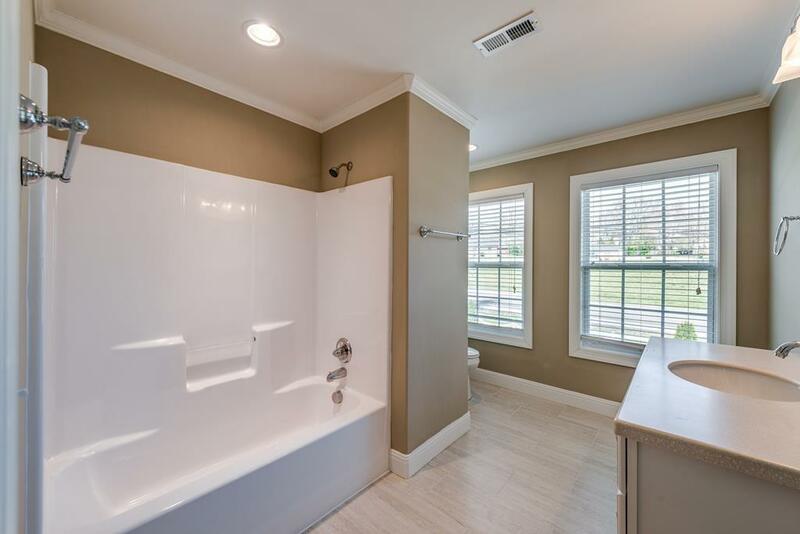 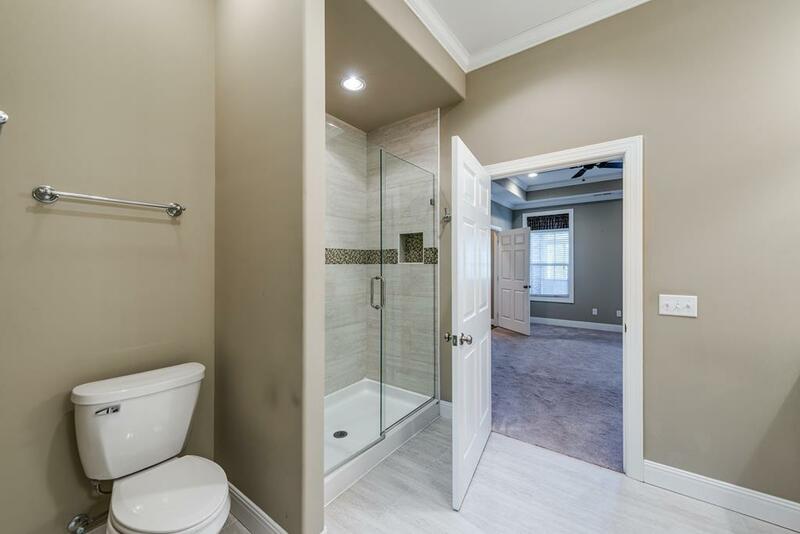 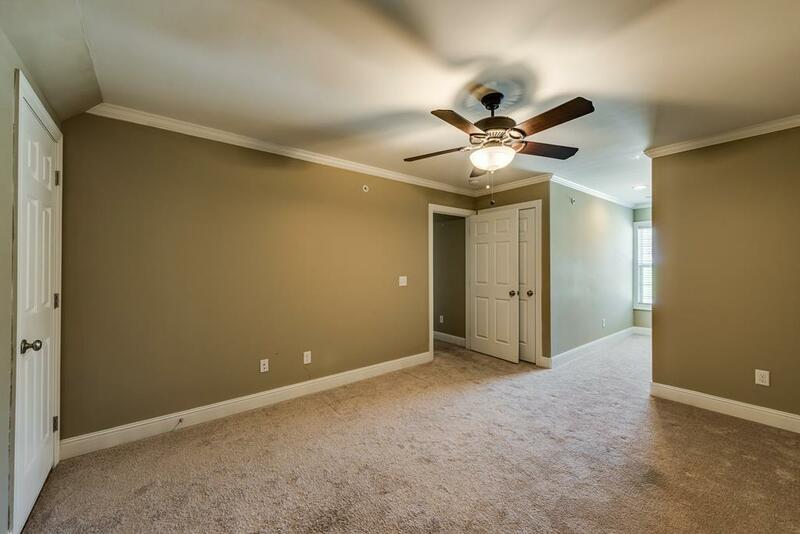 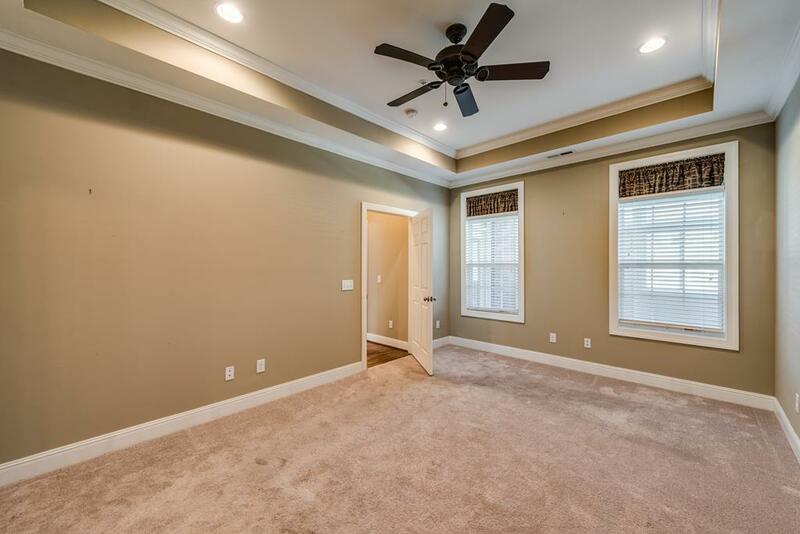 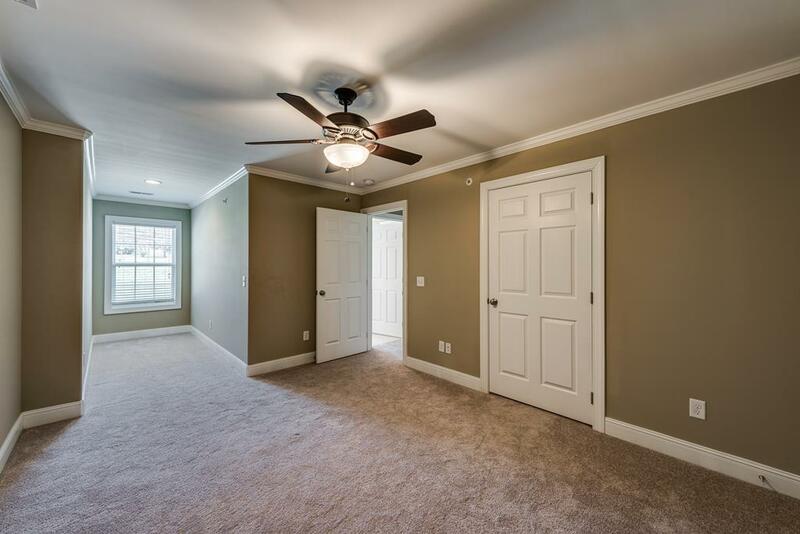 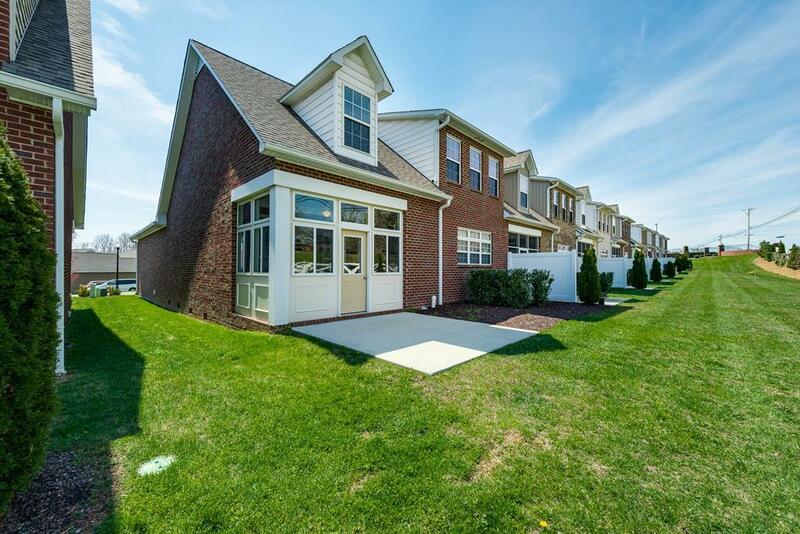 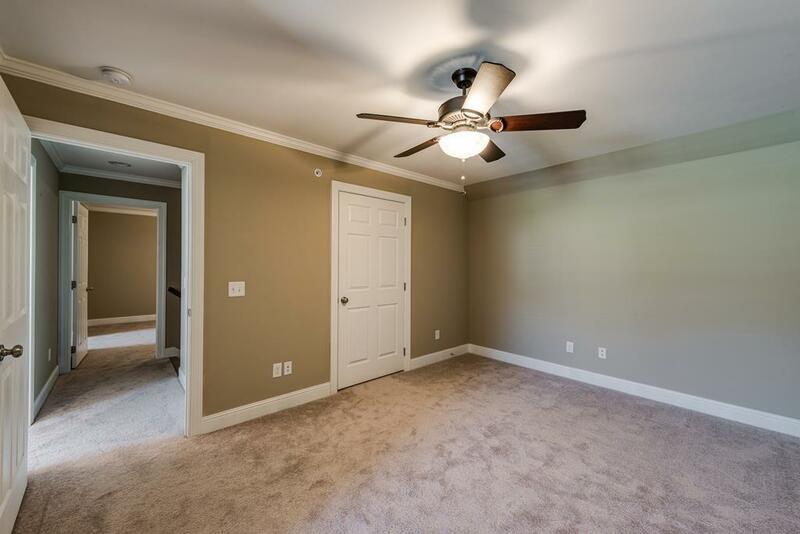 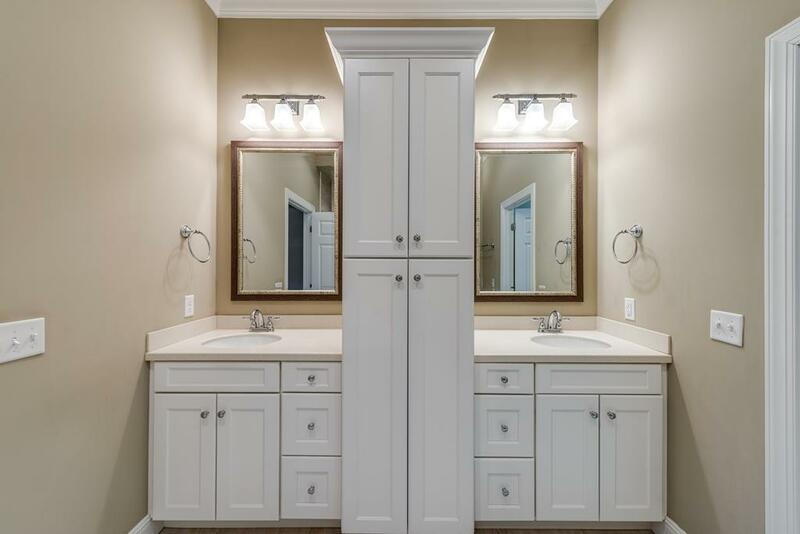 Upstairs you will find 2 more spacious bedrooms with walk-in closets and a full bath. 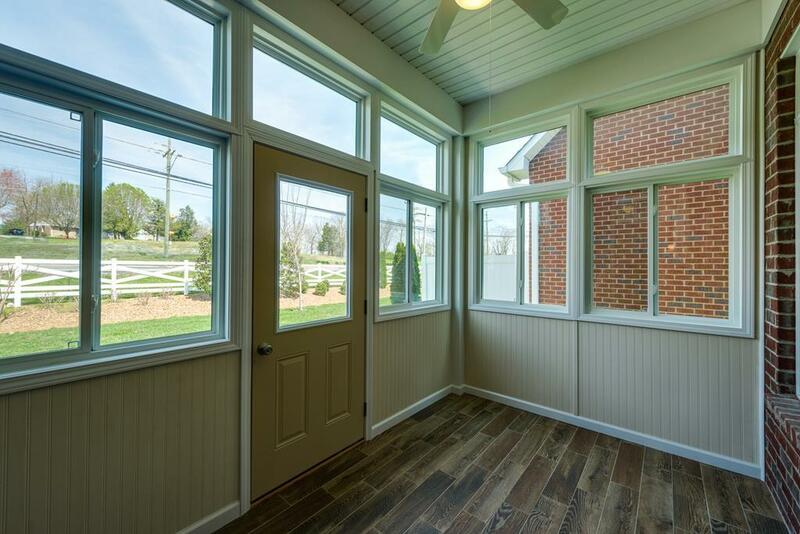 Enclosed sunroom at back to unwind after a long day. 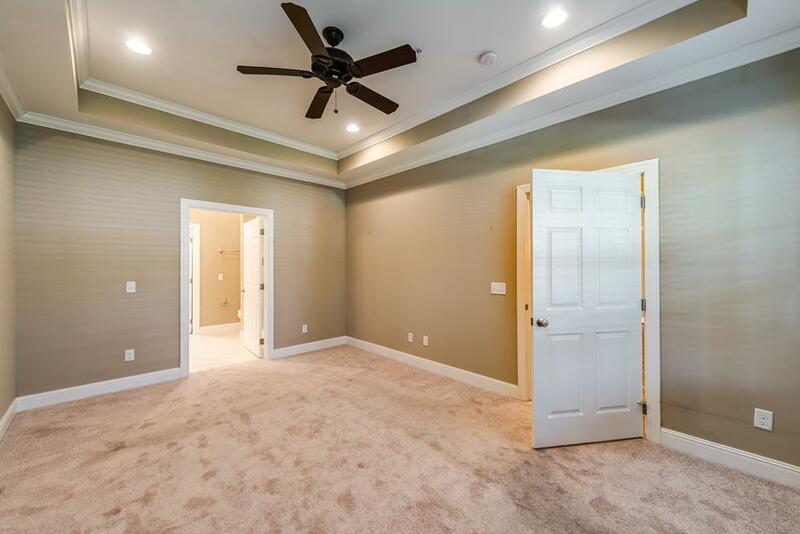 There are amenities galore with the Clubhouse and pool for you to enjoy.